but that does not mean I do not love the magic that movies provide. and define special moments and event of our lives. to go see the same movie 3, 4, 5 and even 6 times! and yes I might even still watch them (on VHS perhaps) . has a way for you to celebrate these moments every day! 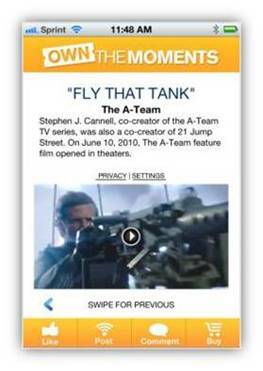 Twentieth Century Fox Home Entertainment has released a new app for movie lovers, Own The Moments, available today on iPhone and Android. The mobile app allows fans to get a daily movie moment featuring trivia and a clip or photo from one of Fox’s most notable films from the classics to today’s biggest new releases. 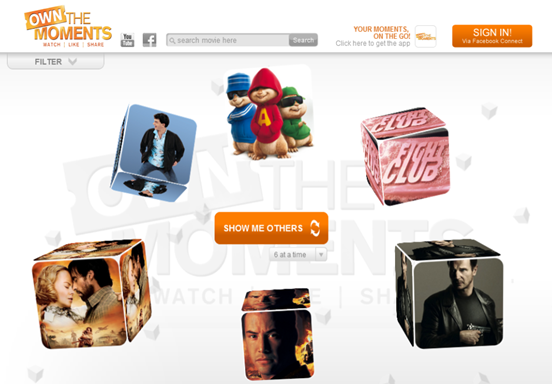 Fans can then share, like and comment on the movie moment with their friends. Download the app now to see what today’s moment is! HERE IS A GIVEAWAY TO CELEBRATE! Leave ONE comment telling me you favorite movie moment. disclosure: see my full disclosure policy by clicking on disclosure in the navigation bar.Photos courtesy of twentieth Century Fox Home Entertainment. Holly - I love your blog but I'm feeling a little exploited - are you advertising for Twentieth Century Fox, here? Debra, Happy to address your concerns, but you do not have an email linked to your profile or a blog linked either. No I am not "advertising" for 20th century fox. 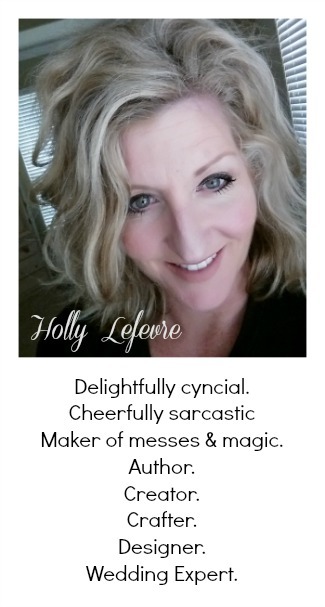 I am periodically provided with opportunities to share information and giveaways with readers (just as numerous other blogs do. I thought this was a fun app and a chance for a reader to win 2 great movies - who does not love BIG? (just as I thought hosting a Mirror Mirror viewing party was fun for my friends). Sorry if you feel that way. There has been plenty of content mixed in and I hope you find something you like. I have not seen Big for soooooo long!!!. Tooth Fairy is a family favorite!! I love at the very end when the guy, takes the Head Tooth Fairy to a hockey game and shrinks down just to ride the hockey puck!! The kids get a kick out of it!!! I haven't seen the movie, but my daughter is wanting to see it! We love snuggling up and watch movies together! My favorite movie moment is when Heath Ledger aka The joker says "and Here we Go!" in The Dark knight. fave: In Shrek when the donkey says, "...and in the morning, I'm makin waffles!" In Never Been Kissed where the teacher guy runs up to Drew Barrymore on the baseball field last minute and kisses her at the end of the movie. My favorite moment in Ferris Bueller's Day Off is when the teacher is calling "Bueller, Bueller, anyone?" Tom hanks on the big floor piano. I wanted one of those soooo bad. I still do. They look like fun! I have SO many favorite movies! One that I watch over and over is 13 Going on 30! Love, love, love it! Favorite movie moment? Upside-down kiss in Spiderman was the first thing that came to mind!! My favorite "Big" movie moment is the scene in his apartment, with the Pepsi machine and the trampoline! I SOOOOO wanted an apartment like that when I was younger! In The Sound of Music I love the opening scene where Maria is singing in the mountains! I love in the movie big, playing on that giant piano! I like the part in finding nemo where dory says just keep swimming! Big is one of my family's favorite movies. One of my favorite movie moments is when they dance to Thriller in 13 going on 30. Big was one of my favorite movies as a kid. I also watched Starman a lot. I liked the part where he brought the deer back to life. I love where Tom Hanks plays the giant piano! I have so many favorites. In Princess Bride where she pushes him down the hill and he yells "As you wish!" and she falls after him. Shawshank Redemption when Andy is finally free and standing in the rain. So many others. Thank you for the chance to win! I like when Tom Hanks is trying to get back into his house without his mom seeing him. One of my favorite movie moments is in Alice in Wonderland (Tim Burton version) when the Mad Hatter asks if he'd gone mad, and Alice says, "I'm afraid so, you're entirely bonkers, but let me tell you a secret, all the best people are." Specific I know lol. I like when Marty McFLy falls out of the tree and lands on the car of the girl's dad that he is peeping at. my favorite movie moment is in rainman when he wants to go to kmart to buy underwear! My fave moment in film is in Poltergeist, when Carol Ann say, "They're Here". i love big when he goes to the toy store (we all know which on it is) and plays the piano! i went to nyc and had to do the same thing! only now they dont let everyone do it! My favorite movie moment occurred in Forest Gump-- Tom Hanks and his son sitting in front of the tv and they both tilt their heads to the same side. I like 50 first dates when henry makes lucy fall in love with him daily.